Travel Dates: 16 Jan - 23 Jun, 16 Oct - 24 Dec 2018 & 16 Jan - 23 Jun 2019 (subject to availability). 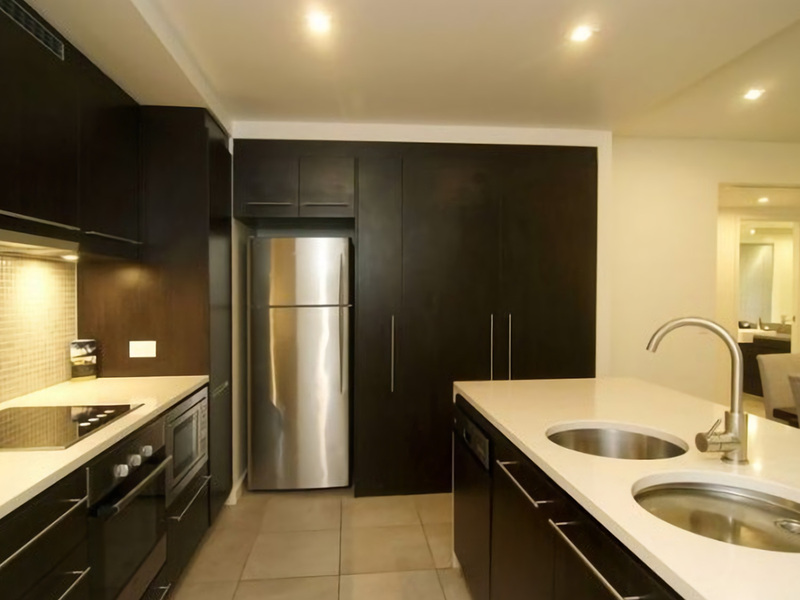 Valid for up to 2 people in a 1 Bedroom, 4 people in a 2 Bedroom, 6 people in a 3 Bedroom. Please note: Advertised prices are a "From" price and may change subject to availability and season. 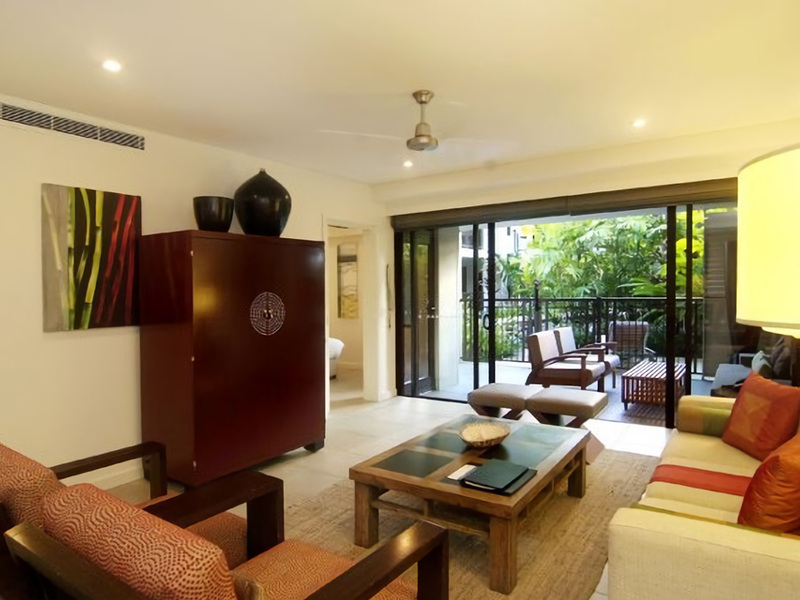 Luxury private apartments within Sea Temple Resort Port Douglas...an unforgettable holiday experience! The Boutique Collection is proud to welcome you to their handpicked selection of luxury studios, apartments, swim-ups and penthouses within the Sea Temple Resort Port Douglas. 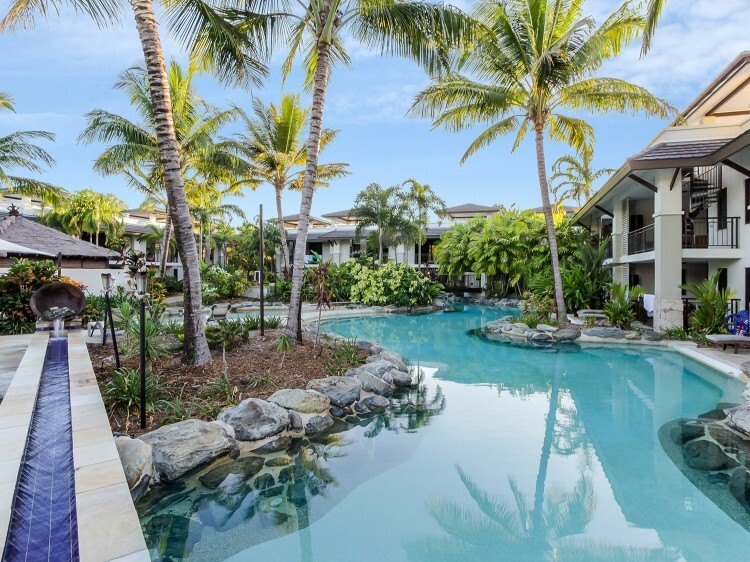 Located on the secluded beachfront of Four Mile Beach, Sea Temple is designed with the utmost luxury and relaxation in mind. 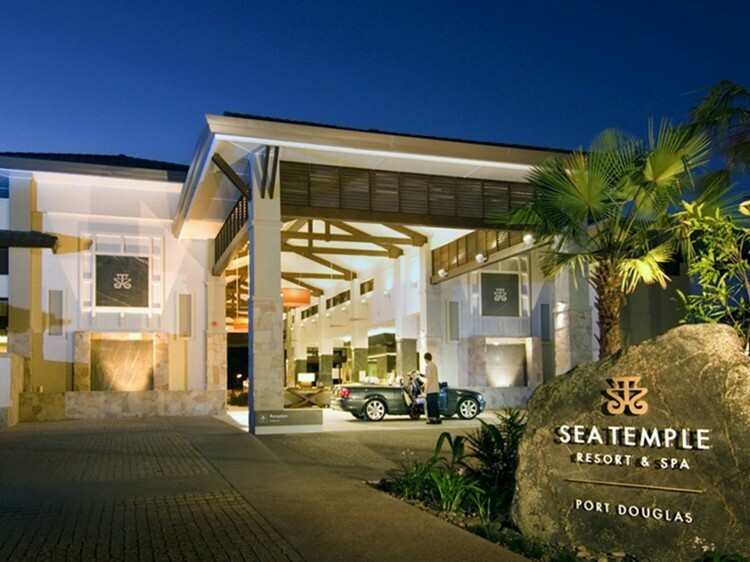 Its sophistication, style and modern architecture has preserved the essence of the tropics and matched it perfectly with Sea Temple's visually alluring design. Walk out through the resort foyer and you will be hit with a "wow" moment...the spectacular resort pool! 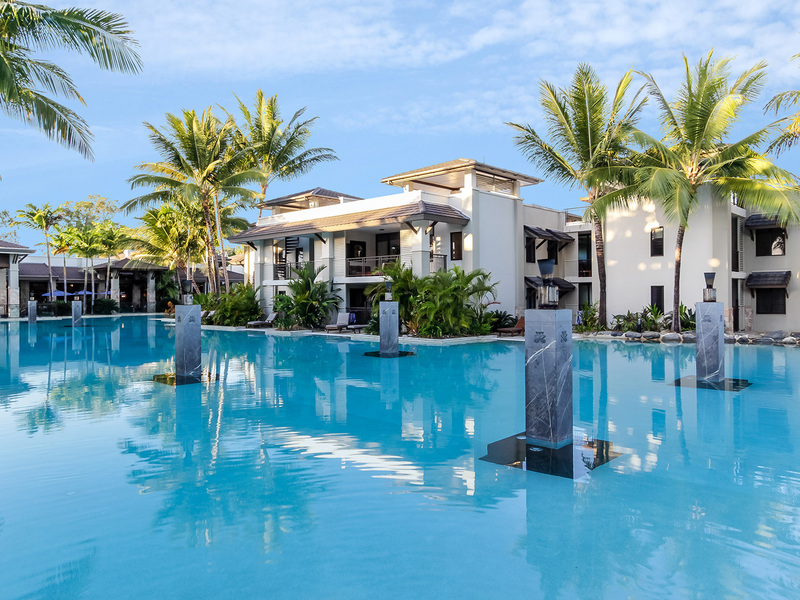 A work of art that has to be seen to be believed, 3000 square metres of crystal clear water and lush tropical gardens meandering around the entire resort. The central lagoon is flame-lit at night, creating a tropical ambiance...the perfect setting to enjoy a pre-dinner drink. During the day, escape the chaos of life's demands, laze on a deck chair, indulge in a cocktail/mocktail from the island bar and soak up some vitamin D.
Apartments are spacious with large living areas, comfortable double bedrooms, a modern fully-equipped kitchen, tasteful furnishings and relaxing spa bath. 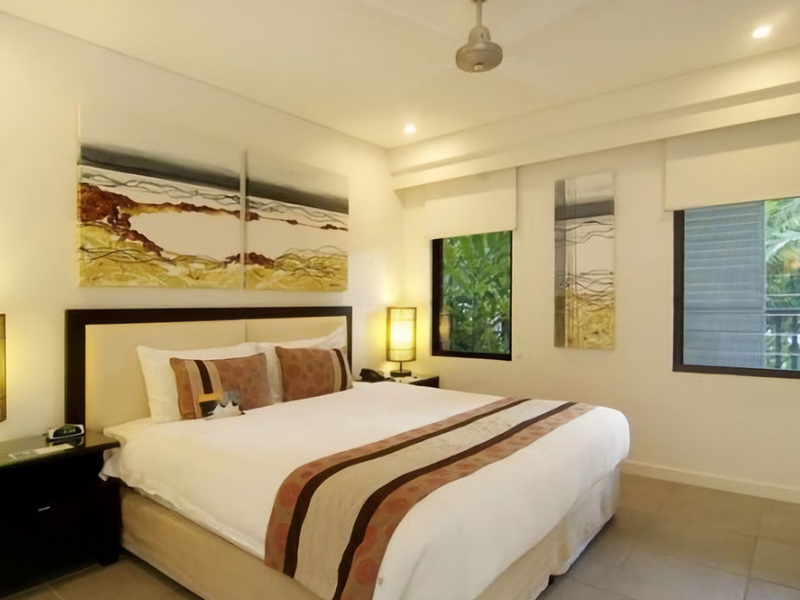 Studio Rooms feature tea and coffee making facilities as well as a large spa bath. 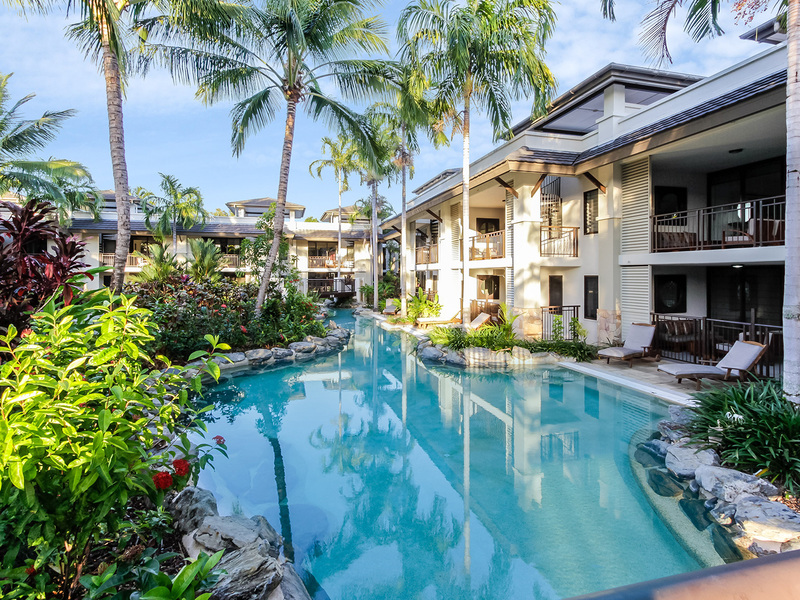 Imagine if you will, waking each morning, stepping out on the sun deck from your Swim-out Apartment, diving into the lagoon and swimming across to the bar for your morning espresso. Perhaps you could enjoy some evening entertainment on your Penthouse's private roof top with barbecue, Jacuzzi and entertainment area, or simply lose yourself for hours in your in-room spa. 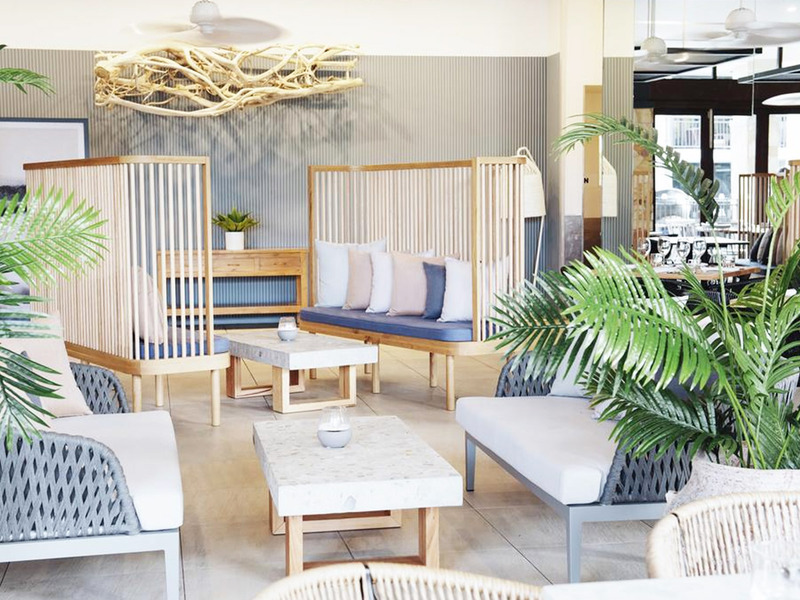 Whilst on your stay, take the time to enjoy an invigorating treatment or massage at Vie Day Spa, the adjoining 18 hole championship golf course or just relax in the spectacular resort surrounds. 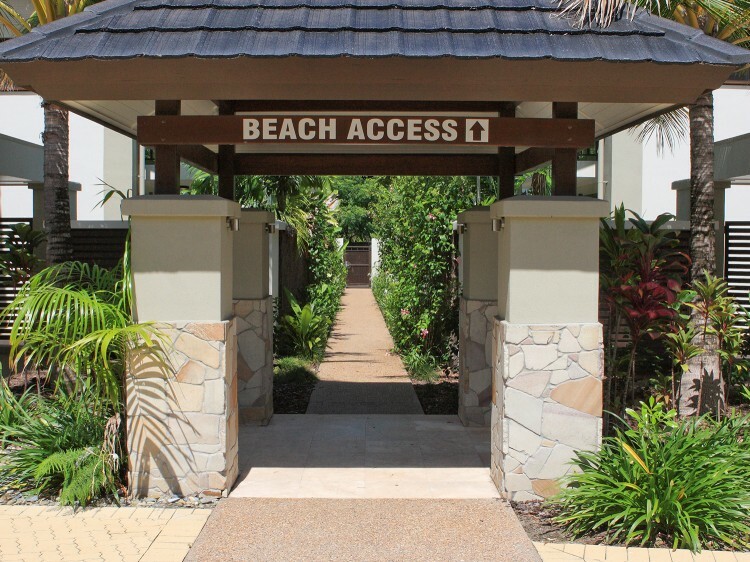 Additional onsite features include AQUA restaurant offering indoor and alfresco dining, a fully equipped gym and direct beach access*. 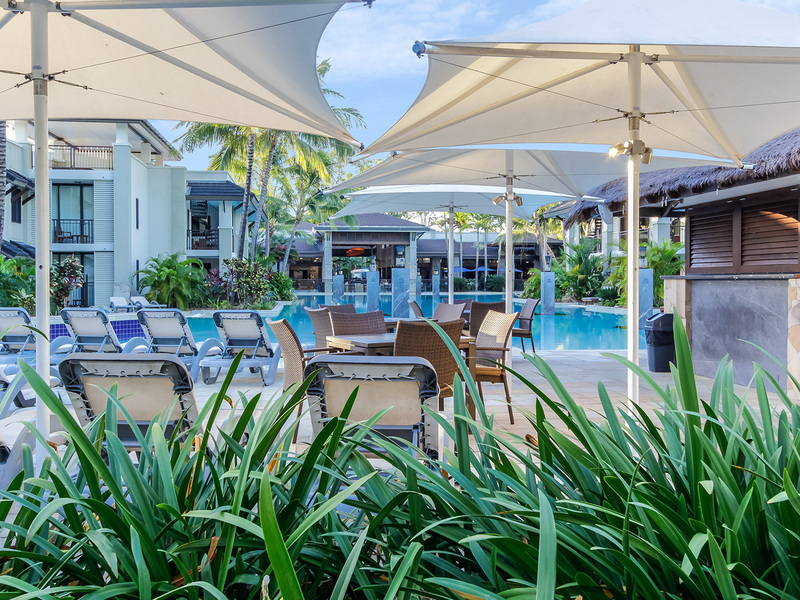 Nestled between Tropical North Queensland's rainforest-covered mountains and the Coral Sea, the resort provides easy access to world-renowned natural attractions, such as the Great Barrier Reef and Daintree Rainforest, and the cosmopolitan dining, shopping and entertainment facilities of Port Douglas's trendy Macrossan Street. 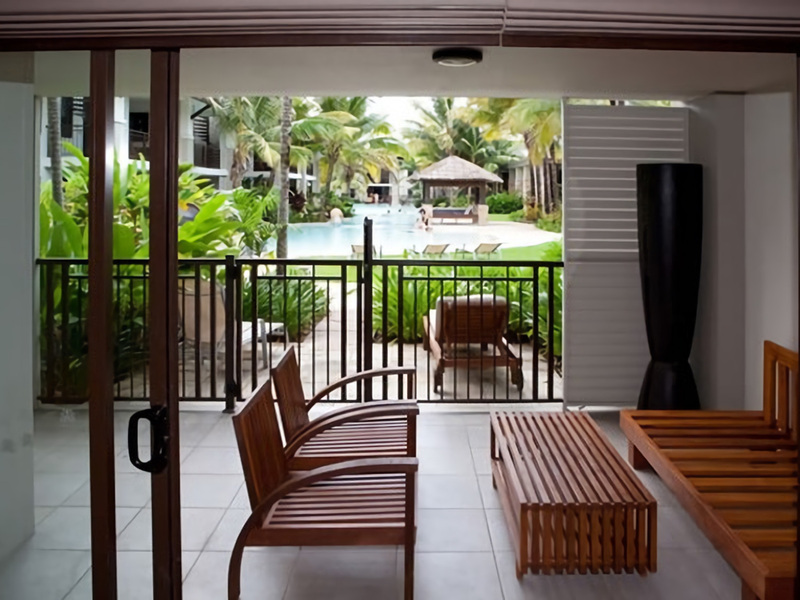 *Note: Whilst these apartments are within the Sea Temple Resort Port Douglas complex, they are managed offsite. You will have full access to facilities with additional services provided by the Boutique Collection. Studios - hotel-style, open plan room with balcony, tea and coffee making facilities and spa bath in the bathroom. 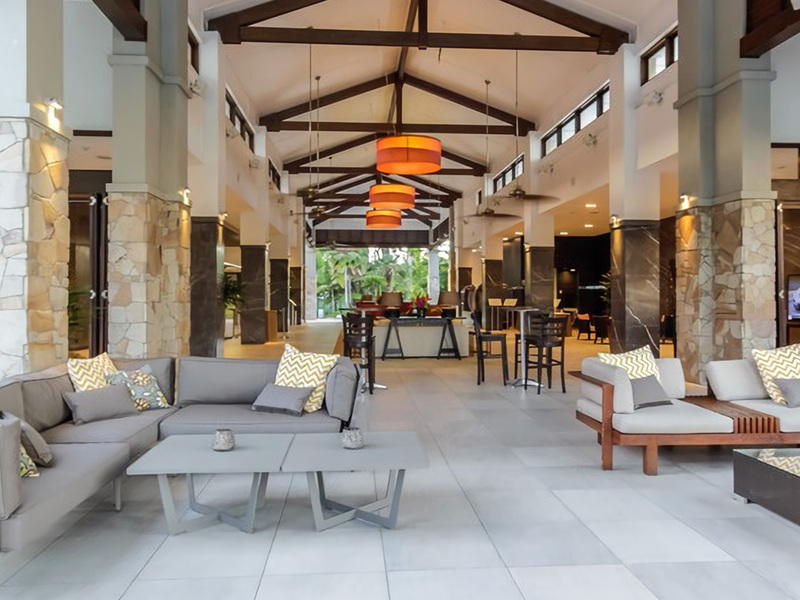 Apartments - stunning fully self-contained apartments offer total relaxation in modern comfort with with tranquil tropical garden or lagoon pool views. 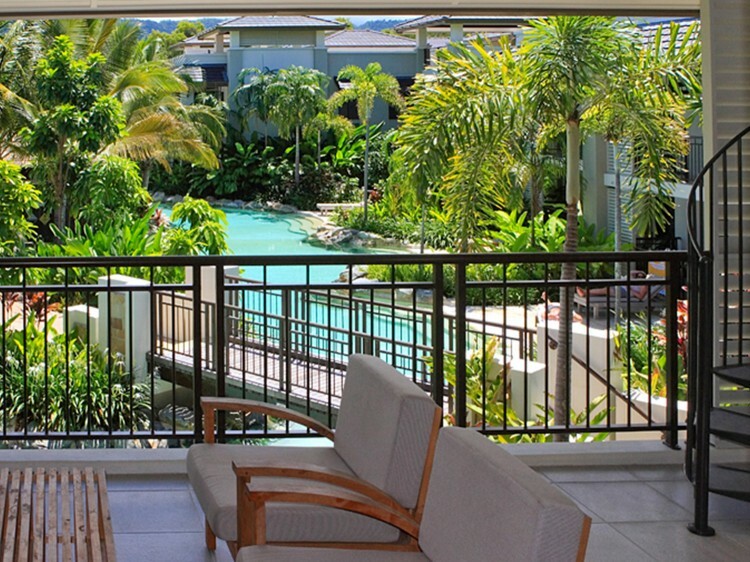 Penthouses - top floor apartments feature spectacular views, chic yet glamorous touches with signature highlights. 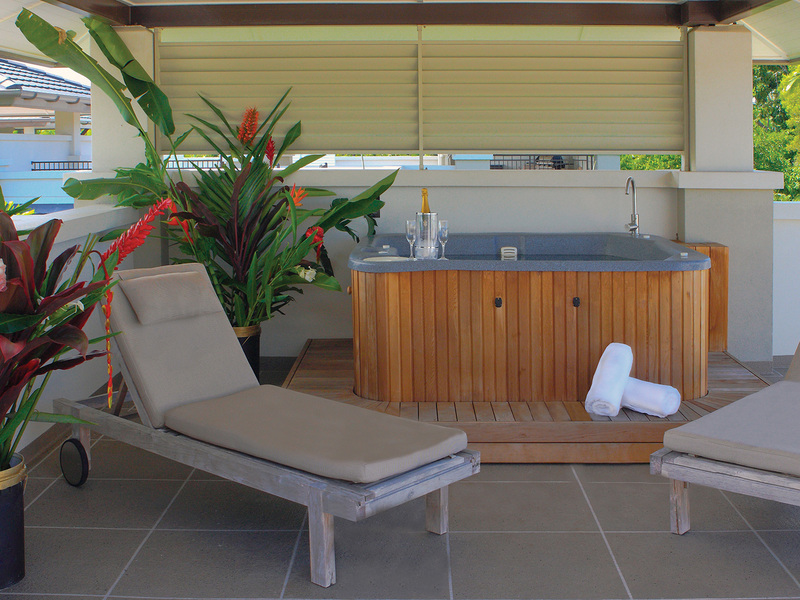 Private rooftop area complete with a large Jacuzzi and barbecue facilities. 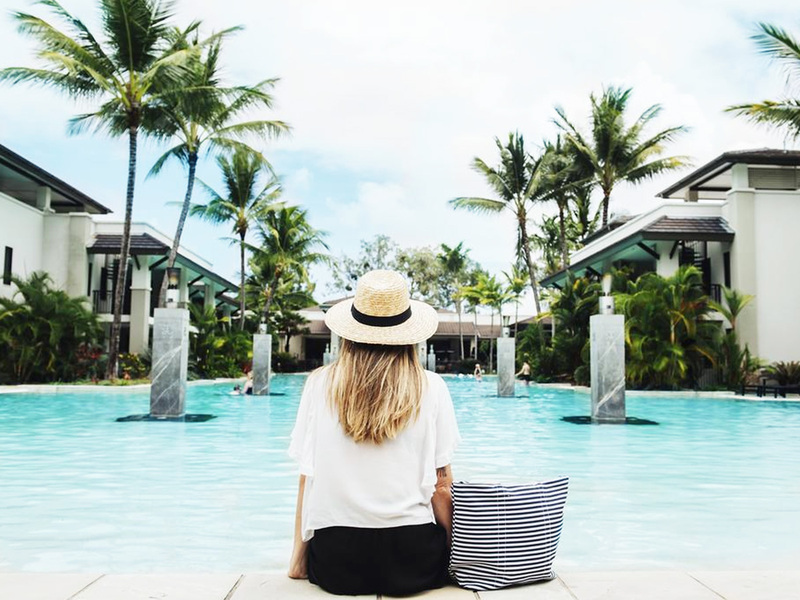 Swim-Outs - ground floor, stylishly designed apartments with the lagoon pool just a step away from your own outdoor bathing terrace. 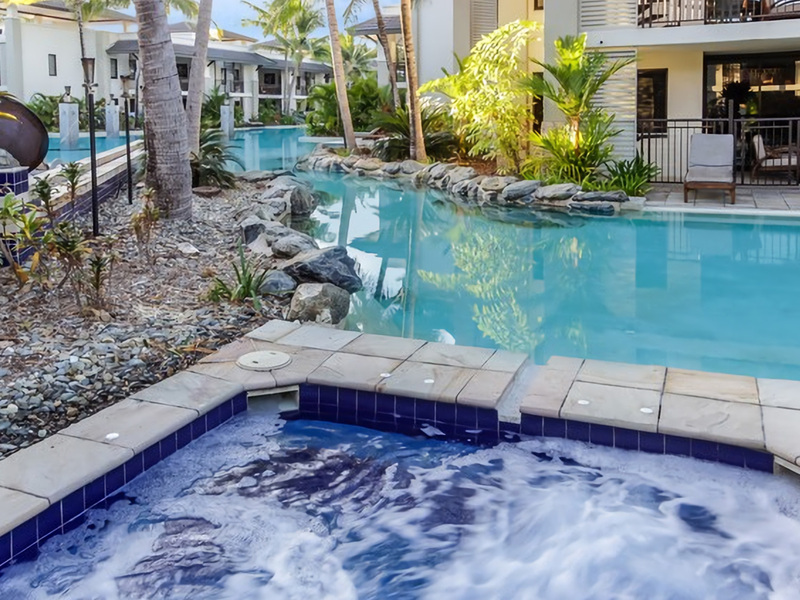 Plunge Pools - these stunning ground floor apartments feature an open-air design, a private courtyard with plunge pool and spa bath in the bathroom.